All right- time to be honest. I've been neglecting my poor little blog here because I don't know what to do with it. Yes, I know, you type things and publish it. That's not what I mean. I mean, my blog is having a bit of an identity crisis. I'm not sure which direction I want to take it and my focus for the blog- let's just say there really isn't one right now. So, hopefully in the next day or so, I will be reworking this blog a little bit and coming up with a direction and focus! As many of you know, I like to put Disney with things that you don't normally think it belongs with- such as Nascar. Turns out, I'm not the only person who does this! 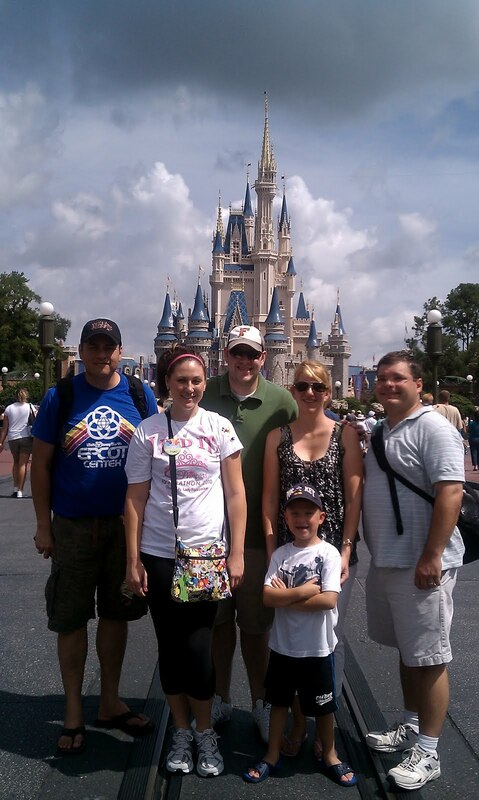 Brad Conway is a police officer with a love of Disney. While this isn't unusual, it's how he expresses this love that is different: he writes haiku. (Note: haiku is a form of Japanese poetry usually written in three lines. The first and third line have five syllables, while the middle line has seven syllables.) In fact, Brad has written a whole book of haiku poems dedicated to Disney. The title of the book is, fittingly, Mouse of Zen. There are 351 haiku in this first edition (the second edition is already well under way). Every person with a love of Disney, be it Disney World, Disneyland, or Walt Disney himself, will find something in this book that speaks to them. Also, even when the poem doesn't speak to you, because let's face it- they don't all hit home, it's still fun trying to figure out what part of Disney Brad was using as his muse. To sum it up, this book is a must-own for any true Disney fan. 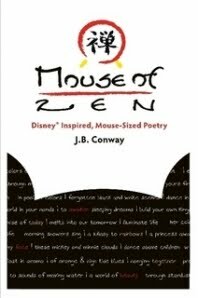 To order Mouse of Zen, click here. Also, be sure to follow Mouse of Zen on Twitter.